In establishing a business, commonly, people would prefer to have someone who can work with them in running the business through contributing money, property, or industry to start the business and to run the business. You may also see management agreement examples. To do so, many engage in a business structure called partnership where partners bind themselves through a simple agreement to contribute the said assets of the entity with the intention of dividing the profits among themselves. In the general agreement, they must state their ratio in their division of profits and losses, bonus, salary, among others. The partners must also participate in the decision-making with regard to anything related to running of the business. More on these discussions are presented in the succeeding sections of this article. 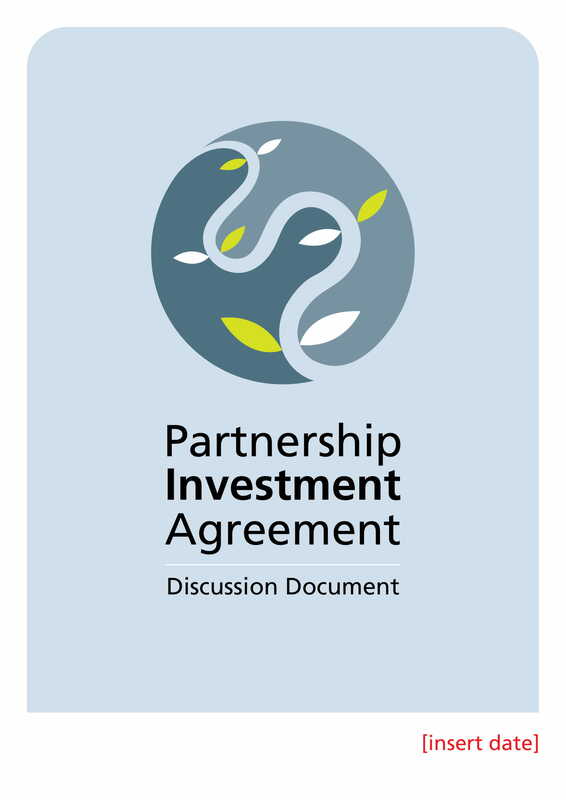 Here are the examples of partnership investment agreement that might help you when you are to draft your agreement. A partnership is a business structure or arrangement whereby the partners, the parties involved in a partnership, agree to contribute money, property, or industry to a common interest with the intention of dividing the profits among themselves. When we say partners, this need not be persons, but it can also be corporations, cooperatives, interest-based organization, schools, or government institutions. You may also see stock agreement examples. In a partnership, there must be contribution of money, property, or industry to start the business. A partner need not to contribute all; instead, he can contribute asset only or industry only such as those work or services that require personal or intellectual efforts. You may also like management services agreement examples. The definition of partnership itself states that the purpose of such agreement between the partners is to divide the profits among themselves. How will the profits and losses be divided? 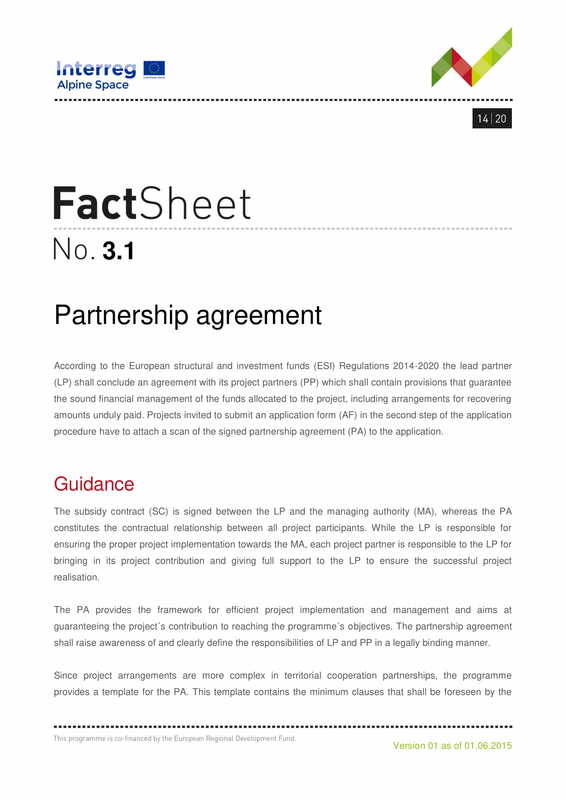 Firstly, it must be divided according to the basic agreement of the partners. In the essence that there is no agreement with regard to division of profits and losses, it must be divided according to their contributed capital for the capitalist partners and a just and equitable share for the industrial partners. All the assets that are contributed into the partnership are owned by the partnership as partnership is considered to have a separate and distinct juridical personality from its owners. Any partner of the partnership is allowed to bind the other partners to a certain general contract that he is entering into if he is acting within his express or implied authority. This means that the other partners will be held responsible for the contract entered into by the other partner if that partner has the authority to enter into the contract for the partnership. Another characteristic of a partnership is that it has a limited life, and it can be dissolved by the admission, death, insolvency, incapacity, withdrawal of a partner, or expiration of the term specified in the partnership agreement. Hence, you must carefully decide on the term of the partnership in your agreement. All the partners in a partnership except the limited partners (the kinds of partners will be discussed below), including industrial partners, are liable for all debts incurred by the partnership up to their personal assets. In case when the partnership does not have the capacity to settle their obligations, they must use their personal assets without prejudice to the rights of the separate creditors of the partners. You may also check out consulting agreement examples. All partnerships are subject to tax at a rate of 34% (in 1998), 33% (in 1999), and 32% (in 2000 and thereafter) of taxable income, except general professional partnerships. In accounting for partnership, in the equity section of the its balance sheet, it has a capital account that contains the outstanding capital of each partner and a withdrawal account that contains the amount of withdrawal of each partner for a certain month in which the balance sheet is prepared. You might be interested in shareholders agreement examples. Universal partnership of all present property. In this type of partnership, the partners contribute all the property currently belonging to them to a common fund, with the intention of dividing the same among themselves. The contributions made by the partners become part of the partnership fund. You may also see mutual confidentiality agreement examples. Universal partnership of profits. All that the partners may acquire by their industry during the existence of the partnership and the partners’ contributions at the time of the institution of the contract belong to the partnership. Particular partnership. In this type of partnership, the object of the partnership, its use or fruit, specific undertaking, or the exercise of a profession is determinate. You may also like stock sale agreement examples. General partnership. In this type of partnership, all the partners are liable to the extent of their separate properties other than those they have contributed to the partnership. Limited partnership. In this partnership, there is the so-called limited partners who are liable only to the extent of their personal contributions and not on their personal assets. There must be at least one general partner in this type of partnership. 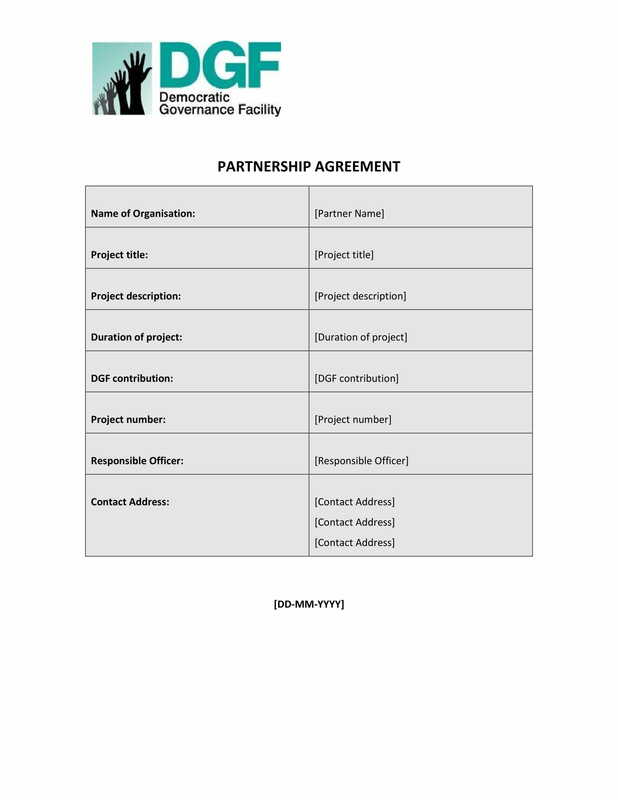 You may also see real estate partnership agreement examples. Partnership with a fixed term. 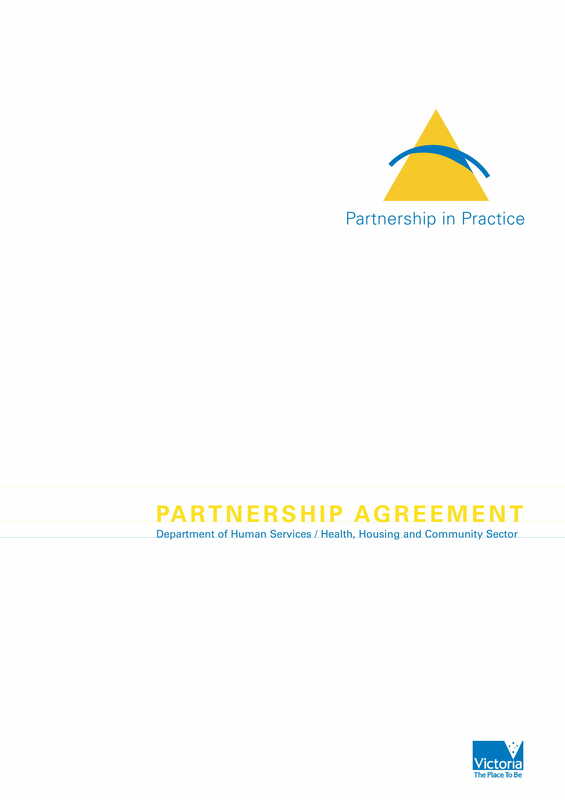 In this partnership, a fixed term is included in the simple partnership agreement. Partnership at will. 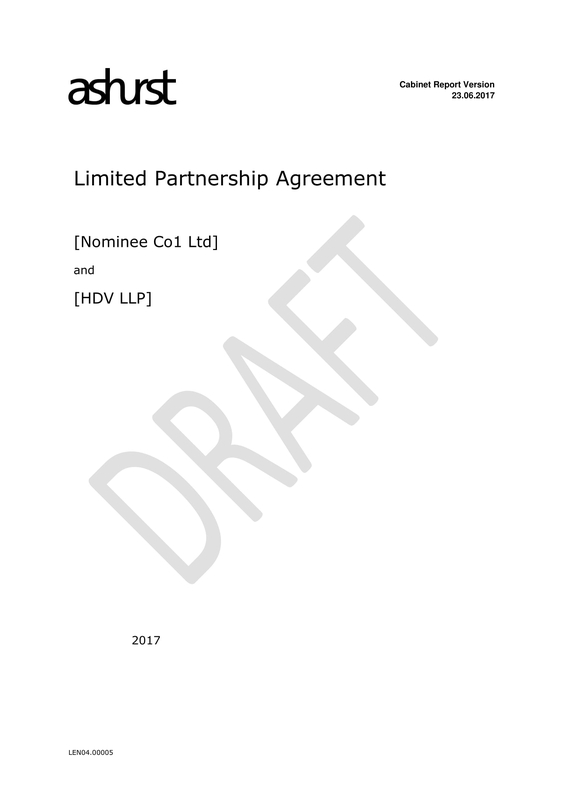 As opposed to partnership with a fixed term, this partnership has no term specified and is not formed for any particular undertaking. Commercial or trading partnership. This partnership is formed for the transaction of business. Professional or non-trading partnership. On the other hand, this partnership is formed for the exercise of profession. You may also like lease agreement examples. De jure partnership. A partnership that has complied with all the legal requirements for its establishment. De facto partnership. A partnership that has failed to comply with all the legal requirements for its establishment. You may also check out subscription agreement examples. This partner is liable to the extent of his personal property after all the assets of the partnership are exhausted. You may also see joint venture agreement. 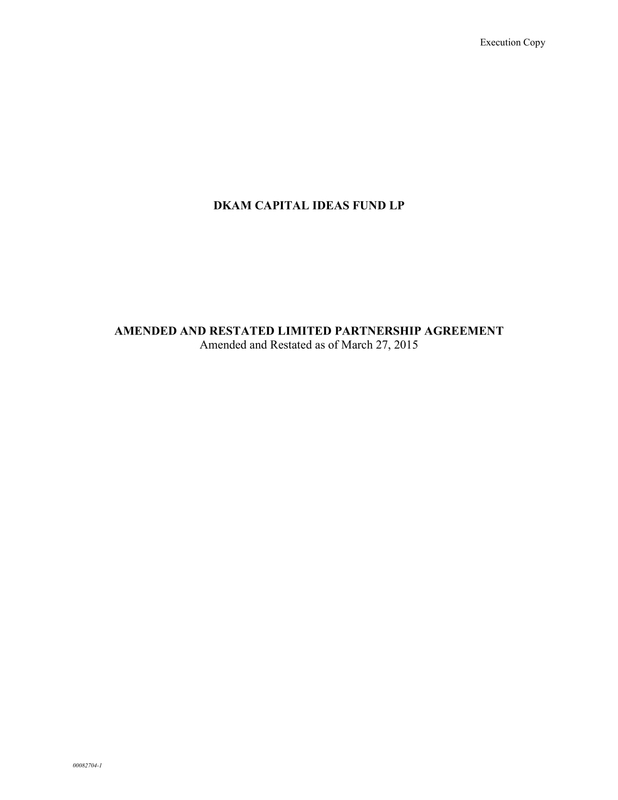 This partner is liable only to the extent of his capital contribution. This partner who contributes money or property to the partnership. This partner contributes his intellect or service to the partnership. This partner has been appointed as the manager of the partnership. This partner is the one designated to wind up or settle the affairs of the partnership after dissolution. You may also like loan agreement examples. This partner does not take active part in the business of the partnership and is not known as a partner. This partner does not take active part in the business of the partnership though may be known as a partner. This partner takes active part in the business but is not known to be a partner by outside parties. You may also check out commercial agreement examples. A person who is actually not a partner but who represents himself as one. He is also called partner by estoppel. The initial amount of capital invested in the business by each partner. You may also see professional services agreement examples. Drawings and expenses or the amount of money each partner can withdraw from the business and the limit on the amount of expenses that can be claimed by each partner. You may also like credit agreement examples. The date to which the partnership’s annual account will be prepared, the date when they will be completed, and who will manage such account. You may also check out transfer agreement examples. The retirement package for the partner leaving, how the business will continue to be run, how will the remaining capital be allocated to the remaining partners, and how will it affect the profit sharing of the remaining partners. You might be interested in maintenance agreement examples. The terms regarding the dissolution and how the business will be split between the partners in case of dissolution. The type of employment a partner can go into if they leave the partnership in terms of not being in direct competition with the same industry as the partnership. You may also see assignment agreement examples. Partnership is established when two people consented to form a partnership and contribute money, property, or industry in their start-up with the intention of dividing the profits. A formal agreement must be established so that the contract of partnership will be valid and binding and enforceable by law. Partnerships can be categorized according to object, liability, duration, purpose, and legality of existence. 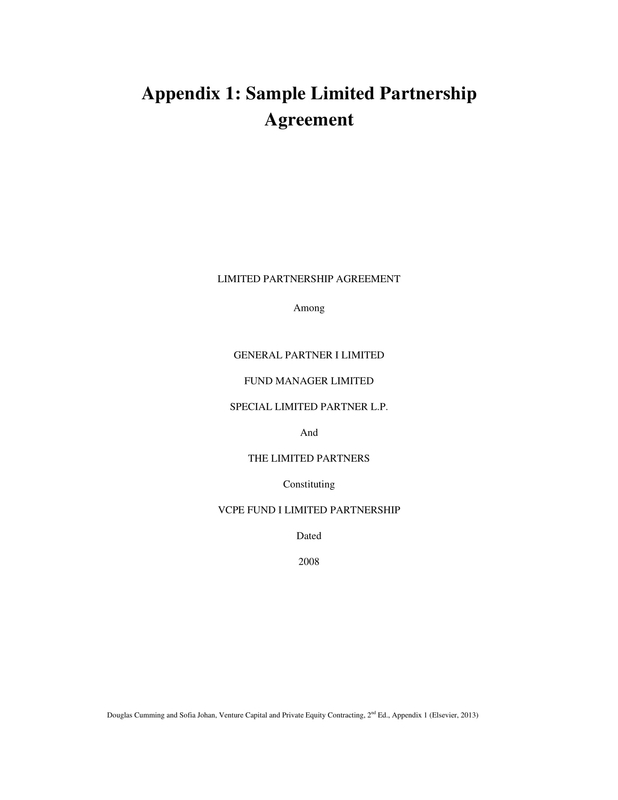 The partners in a partnership can also be classified as general partner, limited partner, capitalist partner, industrial partner, managing partner, liquidating partner, dormant partner, silent partner, and nominal partner. You may also like dissolution agreement examples. 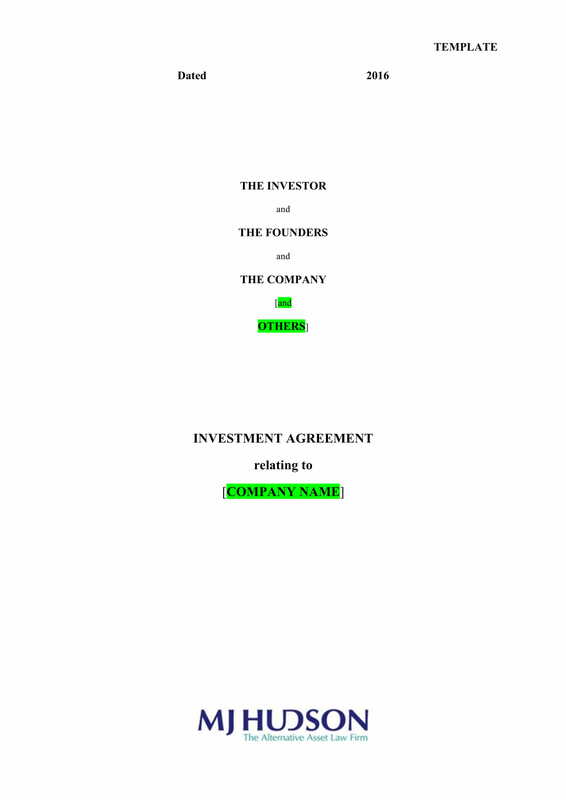 In a partnership investment agreement, it must cover the following: name of the partnership, name of the partners, commencement of the partnership, nature of the business, business location, investment, ownership, distribution, role of partners, voting rights, profit sharing, drawing and expenses, liability sharing, account management, incapability of partners, new partners, retirement, dissolution, death, unfair competition, expulsion, among others. 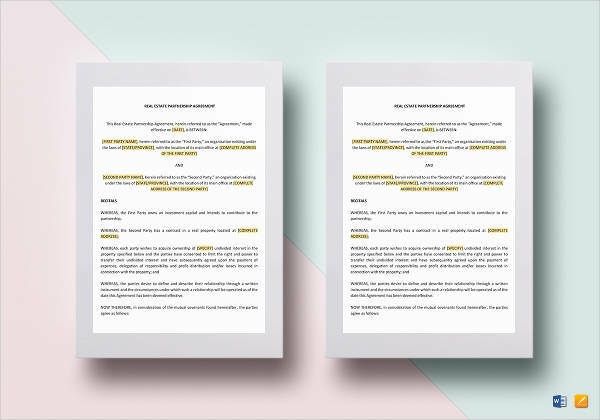 You may also check out business agreement examples. The standard agreement must be written and presented well without any ambiguity to prevent confusion and misunderstanding among the parties. It must be organized and systematized just as those examples presented above.